I love my slow cooker! I love being able to throw something in there in the morning before I leave for work and come home to a (nearly) finished meal. I usually just need to make a side dish and salad, and I can get supper on the table within a half hour of coming home. This is my "go-to" cookbook for trying out new recipes for my slow cooker. 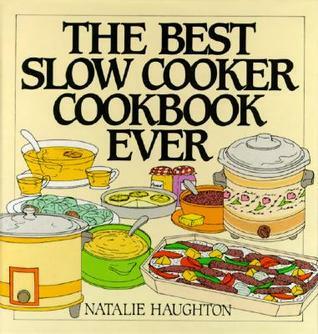 This is the first slow cooker cookbook that I bought. At that time, I wasn't sure whether I'd like using a slow cooker. 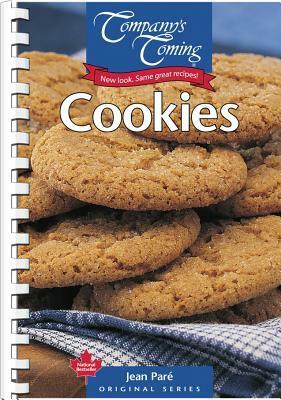 It's a small cookbook, and I have found a few recipes in here that I love. 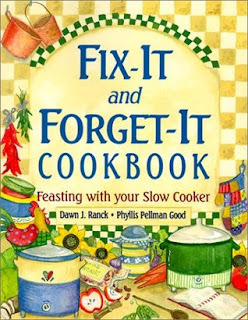 However, if you are looking for more recipes and more variety, get the Fix-It and Forget-It one. I own every single book in the original Company's Coming series. They were the first cookbooks that I ever bought when I was single and first moved out of the house! I still use them to this day. My especially love this Cookies one. I own a couple of these Christmas Cookies magazines from Better Homes and Gardens, but this is the first one that I bought and use most often. So many yummy goodies! I just bought this at Costco last week, and I'm already loving it! I made the Roasted Autumn Vegetable Soup on Page 72 already, and it's wonderful! Way back when, my older daughter had digestive issues for many years and could not tolerate gluten, dairy, and eggs. Therefore, everything had to be made from scratch. Nowadays, there are gluten-free flour mixes that you can buy and even boxed cake mixes from Betty Crocker but back in early 2000s that wasn't the case. Correction: There were a few boxed mixes but they tasted awful! I had to learn how to make my own blends for pizza dough, pancakes, bread, cookies, muffins, crackers, pretzels, and more. This book was a lifesaver. 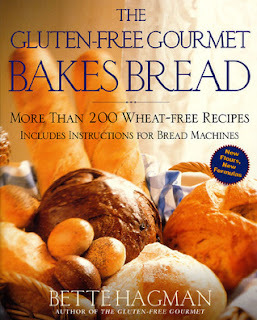 Bette Hagman is the Betty Crocker of the gluten-free world! I own a number of Hagman's gluten-free cookbooks, but this was the one that I used the most. My older daughter has now outgrown her digestive issues that plagued her for years, but we've discovered that we feel better eating low/no gluten and refined sugar. Yeah, I know...I featured all those baking cookbooks earlier up there but those are more for holidays and I try (being the operative) to be good and bake with no gluten, dairy, and refined sugar. 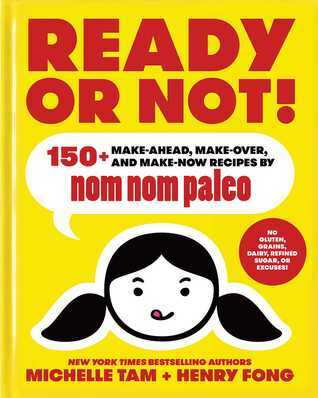 I love Nom Nom Paleo's website, and I snatched this cookbook when I saw it at Costco. I love the photographs that accompany the step-by-step instructions, rather than just a photo of the finished dish. 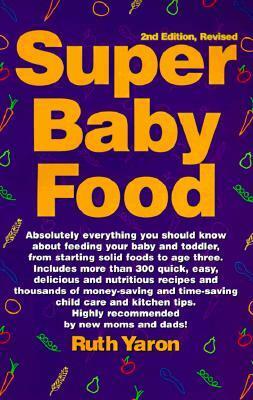 Super Baby Food: Absolutely everything you should know about feeding your baby and toddler, from starting solid foods to age three. Includes more than 350 quick, easy, delicious and nutritious recipes and thousands of money-saving and time-saving child care and kitchen tips. High recommended by new moms and dads! I don't use this one anymore since my kids are no longer this age, but I absolutely loved this cookbook! I made my own baby food for my kids utilizing the recommendations in this book for what to introduce to your child at each age, and the various tables made it easy to look up the nutritional analysis in different foods to ensure that my child was getting all the required vitamins/minerals/proteins from the food groups. I used to give this cookbook as a gift at baby showers. I use this website all the time! Whenever I want to try something new, this is probably my go-to place online to browse recipes other than the Nom Nom Paleo website mentioned earlier. 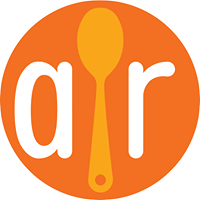 So, what are your favourite cookbooks or websites for finding recipes? 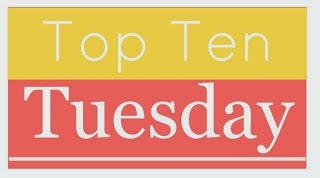 Please let me know in the comments, or leave me a link to your blog post if you are also participating in the meme! Everyone's posts are making me want to pig out on sugary sweet treats and yours just made me want to bounce around and make some cookies! Yummy! Great picks. I’m a terrible cook. I should probably invest in a good cookbook.